HH's School Councillors planned an action-packed day to raise money for Children in Need. 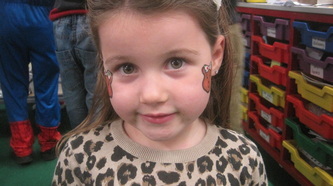 Pupils and staff joined in the fun and parents helped by baking us lots of delicious cakes to sell! Dressed in spots, super hero costumes or non-uniform, each class collected coins for a coin trail (see results below) and spent their extra coins at our mobile cake sale! Yr 6 Prefects and Councillors visited each class with the cake trolley and then counted the money to find out how much was raised. 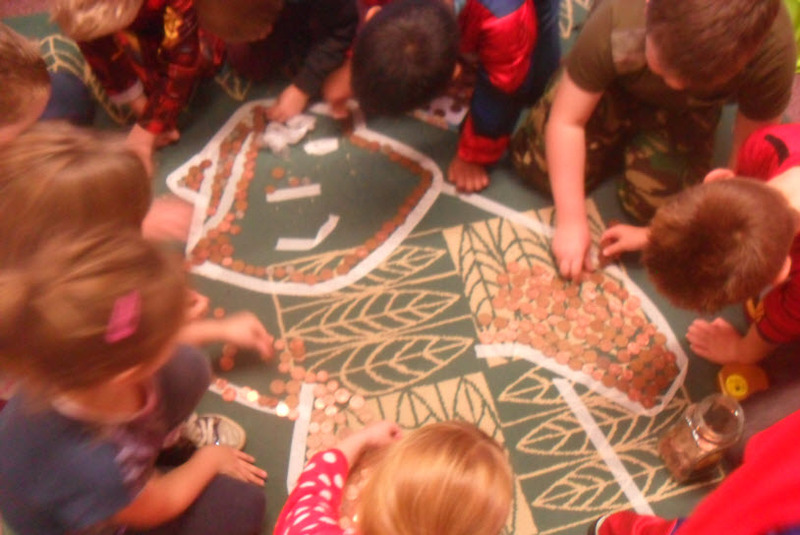 Each class also helped to count their coins for the Coin Trail challenge. Altogether, we raised £590.40! Thank you for your support. It was a great success!